Esmont, Virginia’s Caromont Farm is home to over 120 goats who help make various cheeses and, this February, an additional 90 baby goats will be born and added to their ranks. 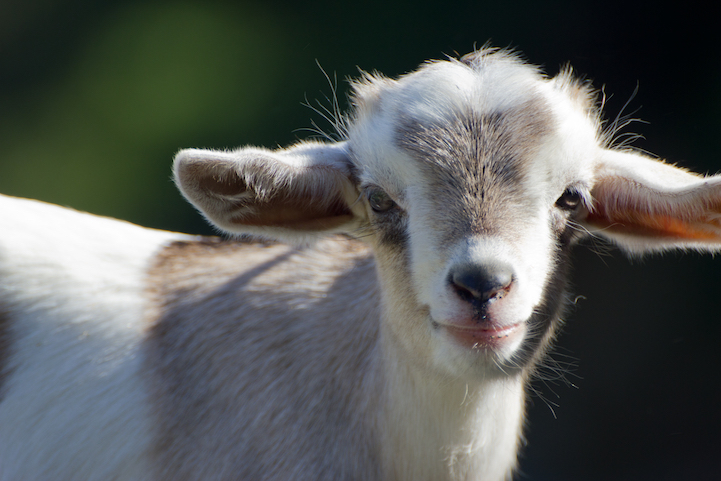 To help with this influx of infant animals, farmers are looking for volunteers who will act as goat snugglers. During four-hour shifts from February to March, helpers will bottle-feed, play with, clean, and cuddle with these baby goats. They’ll also have to dress the newborns in sweaters to help them stay extra warm in their heated pens. If you think this volunteer gig sounds too good to be true, you’re not the only one. Caromont Farm has an online sign-up sheet and, as of right now, all slots have been filled. To see if any additional shifts are added, you can checkthe farm’s website or follow them on Facebook. 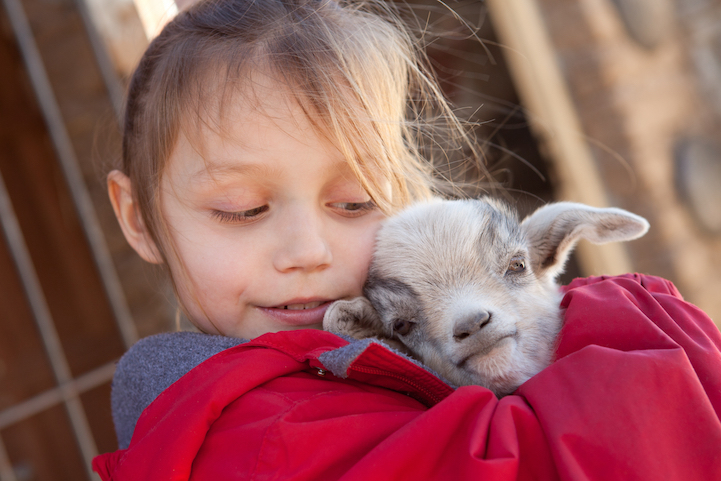 On April 3rd, Caromont Farm will also be hosting aGoatapalooza, so you can easily arrange some one-on-one cuddle time with their adorable goats at this event.